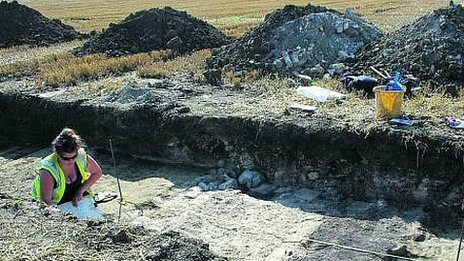 ROYAUME UNI – Lay Wood - The remains of what is believed to be a 2,000-year-old Roman villa have been discovered near Devizes in Wiltshire. Archaeologists uncovered the remains on land near Lay Wood, between the Kennet and Avon Canal and Horton Road, as part of a survey ahead of a new housing development. Steve Melligan, from the Crown Estate, which manages the land, said it was an "exciting find". "If the remains are of sufficient merit and condition we will ensure they are conserved as a valuable historical attraction for the local areas of Bishops Cannings, Roundway, Devizes and Wiltshire as whole. ROYAUME UNI – Lynn Minster - A link with an 18th century Lynn“pop star” and his author daughter was uncovered by archaeologists near Lynn Minster. West Norfolk and Lynn Archaeological Society have found the remains of a house which was once used by Charles and Fanny Burney. Charles was an organist, composer and musical historian while his author daughter went onto inspire the likes of Jane Austin with her literary works. 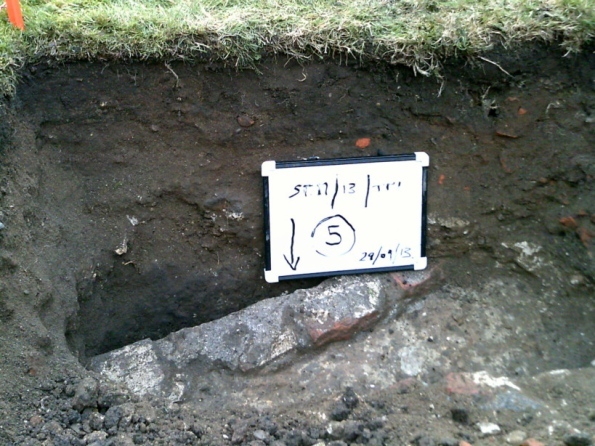 Members discovered the remains of a wall in a test pit dug in the garden of St Margaret’s Vicarage, near Lynn Minister. 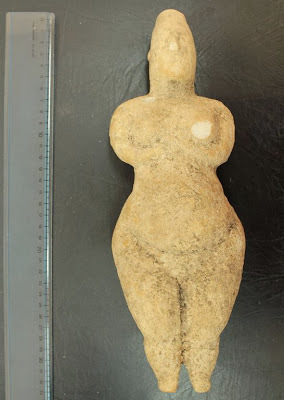 GRECE - Greek police say they have seized a statuette apparently made more than 7,000 years ago, and arrested two men who were allegedly trying to sell it. The intact female figure has its arms clasped at the chest, stands 30 centimeters (12 inches) high and is apparently made of marble. 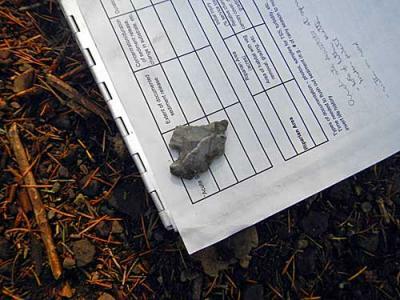 A police statement Wednesday said a government archaeologist pronounced it a genuine work of the Middle Neolithic era - in Greece the period from 5800 to 5300 BC. It is unclear where the statuette came from.